Well, it’s definitely an achievable dream. The main idea is finding ways to make money as you travel and trying to spend as little as possible. Once you manage to do that, it’s just a matter of galloping around the globe for as long as you’d like. Many people save a lot of money and travel for several years non-stop. If you’re smart, you can make sure your money goes a long way. 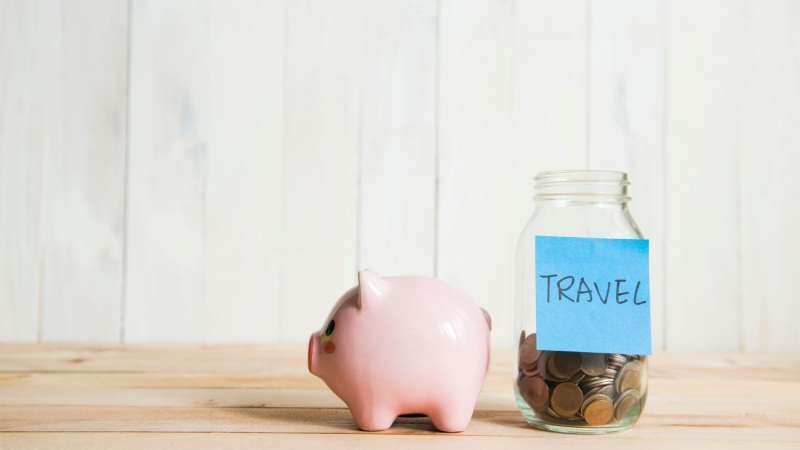 However, the majority of the long-term travelers tend to save for the first couple of years, and figure out the rest later. Once you’re on the road and having an amazing time, the last thing you want to do is go back to your old life. That alone is a very strong motivation to find creative ways to carry on traveling. So save enough for your first year or two, but remember it’ll end one day. Nowadays, the easiest way to travel indefinitely is finding an online job. If you only need your laptop and an Internet connection, you can just jump from one country to another and find the best locations to work from. 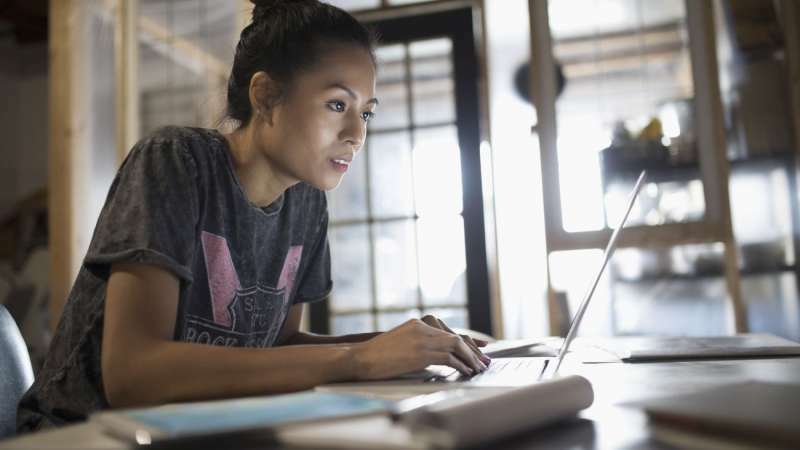 Although you may create an online business such as an e-commerce site, the fastest route is becoming a freelancer. You probably already have skills that are perfect for online jobs, but many newbies tend to begin with programming, writing, and designing.